Throughout history the most powerful institution known to man was marriage. It represented the allegiance of two families uniting to make one powerful force. Our goal is to build relationships that influence as well as impact the world. The only way that this can be done effectively is to create a solid foundation. We do that through practical teaching and real answers to real questions. 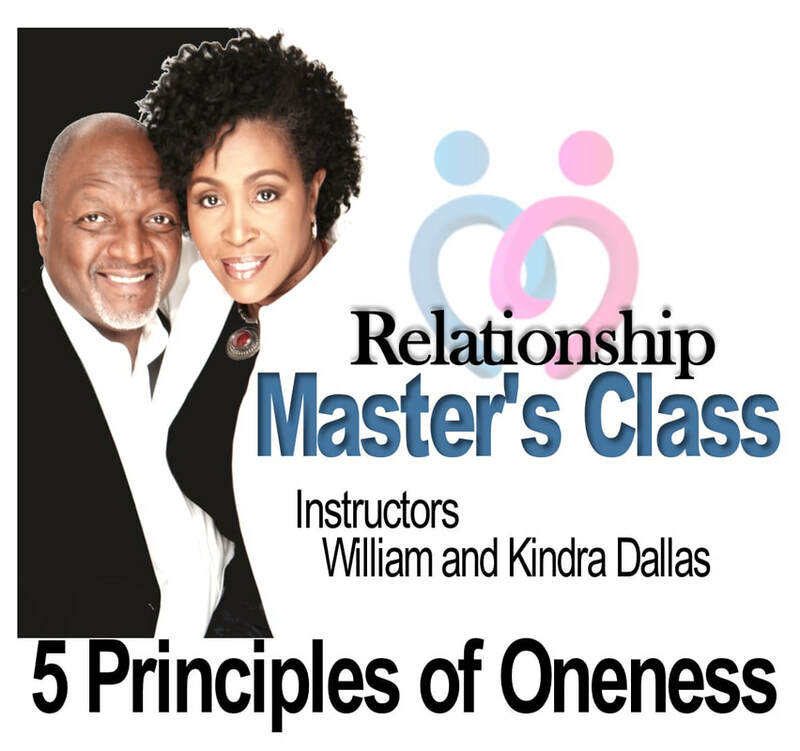 We do this so we can bring you the skills and techniques that can strengthen your relationship. The power of marriage is not dead it’s simply sleeping. Our job is to wake it up!